This Inco-Elite Trunk is made from premium fabrics making it a very comfortable fit and long lasting. 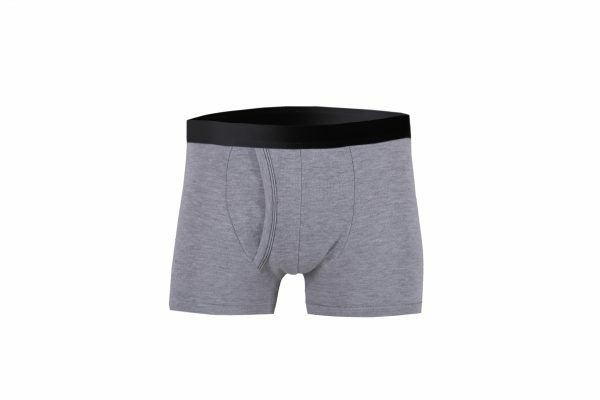 It has a plush back waistband, just like wearing regular underwear but giving you that added extra protection that our incontinence underwear range provides. 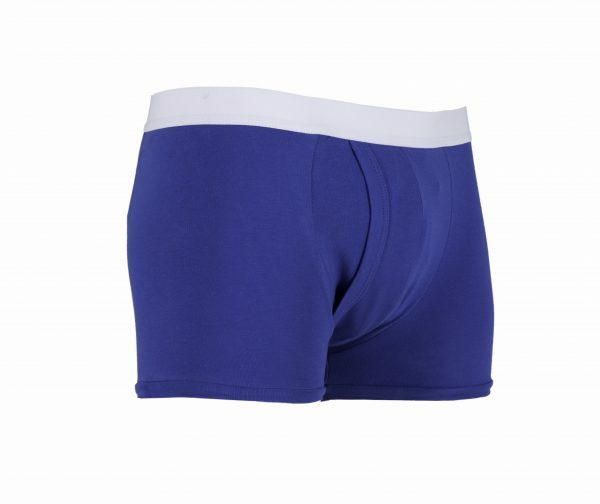 Comes in our new range of colours of Red, Royal Blue, Grey Purple with contrasting waistband as well as our usual colours of Black and White with matching waistband. 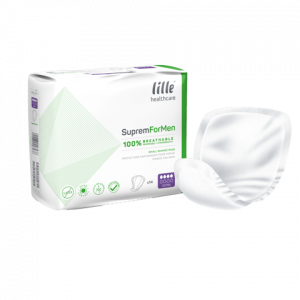 Washable briefs are for light to moderate incontinence and should be washed prior to use. 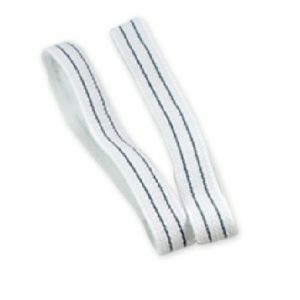 These may not be suitable to wear in bed and will not cope with full flow urine loss. For XXXL, XXXXL and XXXXXL Sizes click here. If item is out of stock and you would like to know when our next delivery of the stock is please contact us via the contact form or call us on 01377 258217.